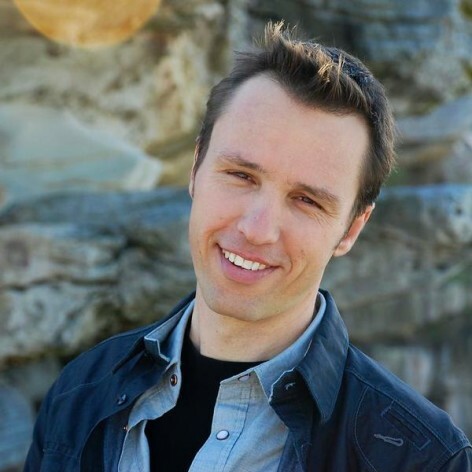 Markus Zusak was born in Sydney and is the author of five books, including the international bestseller, The Book Thief, which has been translated into more than 40 languages. First released in 2005, The Book Thief has spent a total of 375 weeks on the New York Times bestseller list, and remains there eight years. His first three books, The Underdog, Fighting Ruben Wolfe and When Dogs Cry, were all published internationally and garnered a number of awards. It is The Book Thief, however, that has established Markus Zusak as one of the most successful authors to come out of Australia. To date, The Book Thief has held the number one position at Amazon.com, Amazon.co.uk, the New York Times bestseller list, as well as in countries across South America, Europe and Asia. It has now been adapted into a major motion picture. The Book Thief (the film adaptation) is directed by Emmy Award-winning Brian Percival (Downton Abbey) and was shot in Berlin by Twentieth Century Fox. The cast is headlined by Academy Award winner Geoffrey Rush (Shine, The King&apos;s Speech).